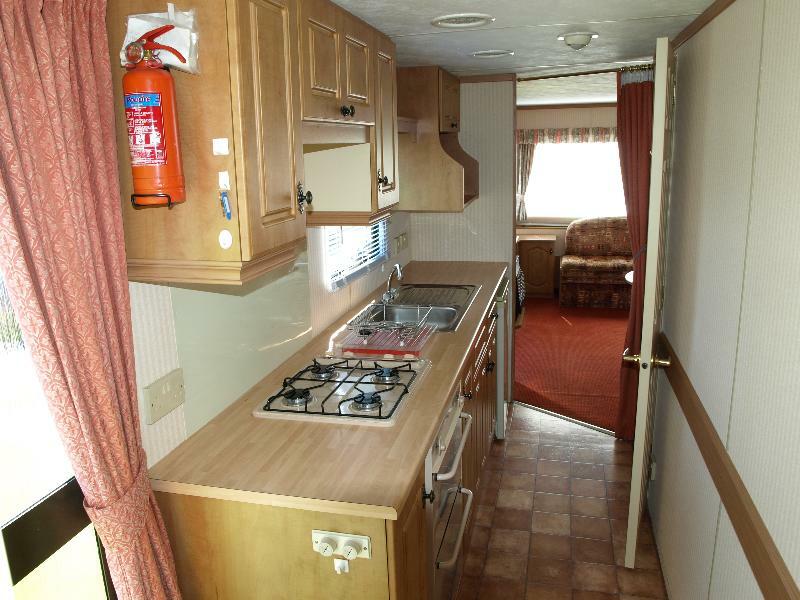 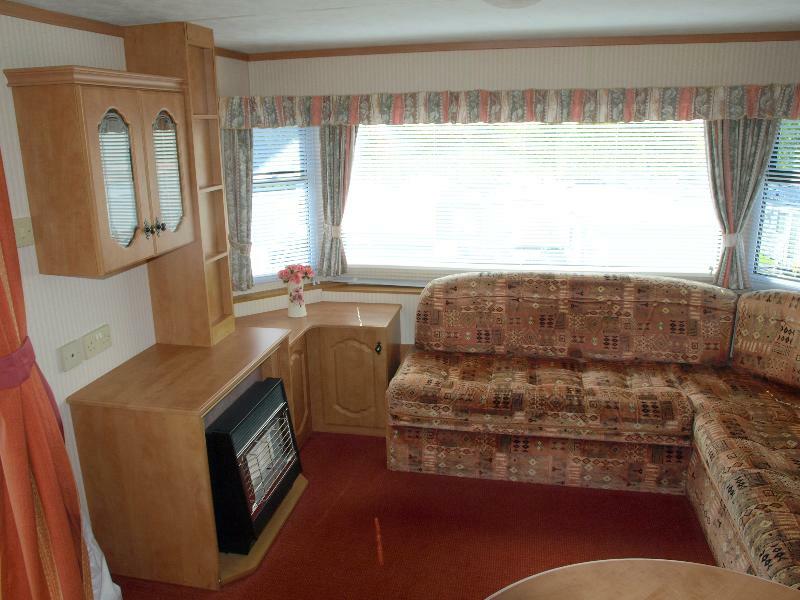 • Pre-loved caravan in good condition. 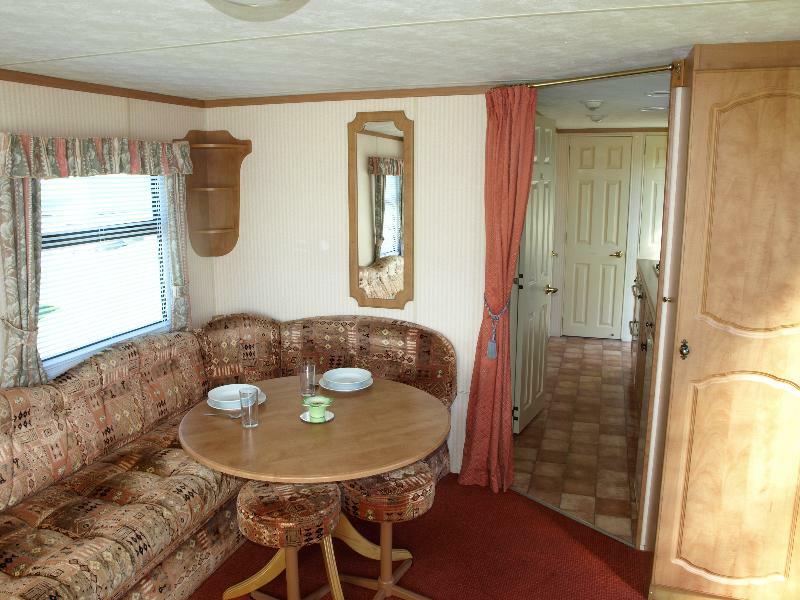 • Open plan lounge / kitchen / dining area. 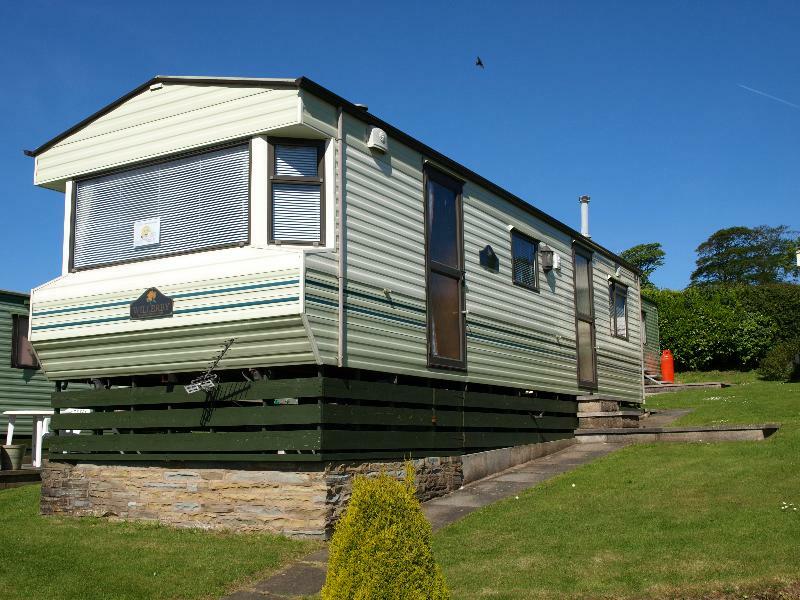 • Located on Pitch with stunning views.